Completely renovated home with full drive-in basement and great view of Old Hickory Lake. Located only 1/2 mile from marina. 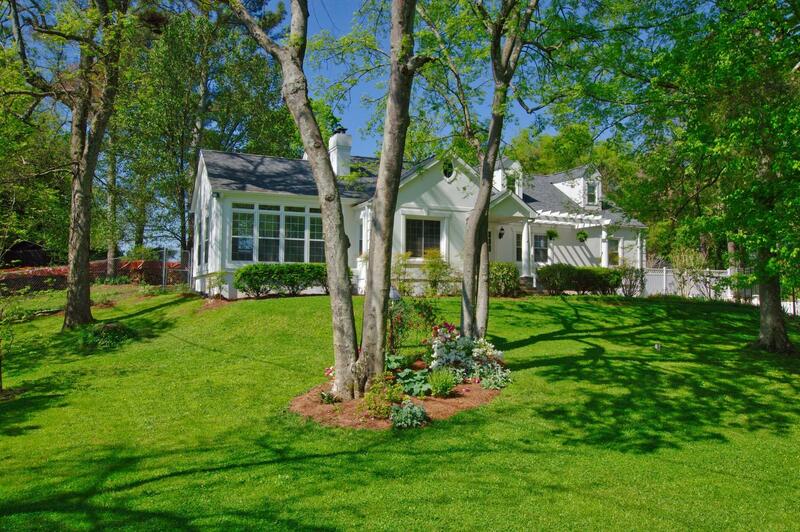 Home features original hardwood floors with wood burning fireplaces and modern kitchen. Manicured yard and beautiful landscaping.